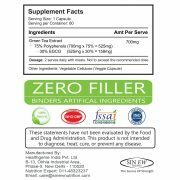 ADVANCED GREEN TEA SUPPLEMENT TO AID IN WEIGHT MANAGEMENT: Green tea has been long respected as an overall health enhancing supplement. Found in many fat burner diet formulas, green tea provides a gentle metabolic boost while also providing you with a little extra energy. 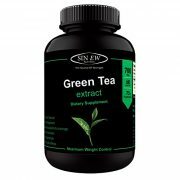 BENEFITS FROM EGCG ANTIOXIDANTS: The EGCG found in Sinew Nutrition's Green Tea Extract is a powerful antioxidant that helps to fight free radicals, increase energy. Green tea extract has antioxidants that assist in boosting your immune system, improving collagen, and skin elasticity. 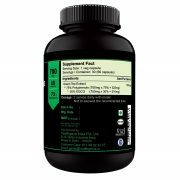 GET AN ALL-NATURAL BOOST FROM GREEN TEA IN A VEGAN FORMULATION: Our unique capsules feature green tea extract so that you can enjoy all the benefits of this powerful tea without the drawbacks of preparing the drink. ALL-DAY ENERGY: Green Tea It has synergistic effects to provide gentle energy that lasts throughout the day, which may promote increased physical performance. 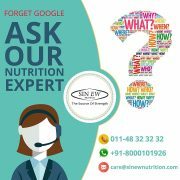 Sinew Nutrition Green Tea extract is 100% pure and natural, extracted from the leaves of camellia sinensis that have undergone minimal oxidation during processing. 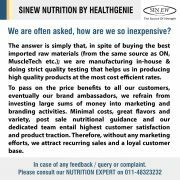 Hailed as one of the most popular weight management supplements across the world. 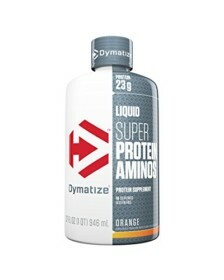 Adult Dosage – 1 capsule twice a day with each meal. 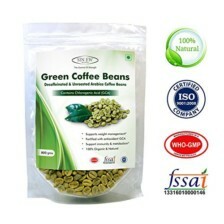 Cautions: This product may contain 6% of caffeine per capsule (equivalent to 1/3 cup of coffee). 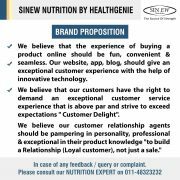 People with medical conditions like diabetes, hypertension, pregnancy etc should consult the doctor before taking this dietary supplement. 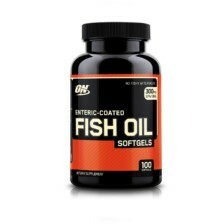 *Statements/claims have not been evaluated by FDA. 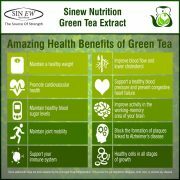 Green Tea Extract is a powerful antioxidant that helps to fight free radicals, increase energy. 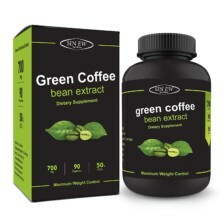 Green tea extract has antioxidants that assist in boosting your immune system, improving collagen, and skin elasticity. 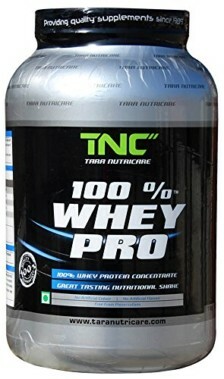 I bought this product and I am very happy with it.